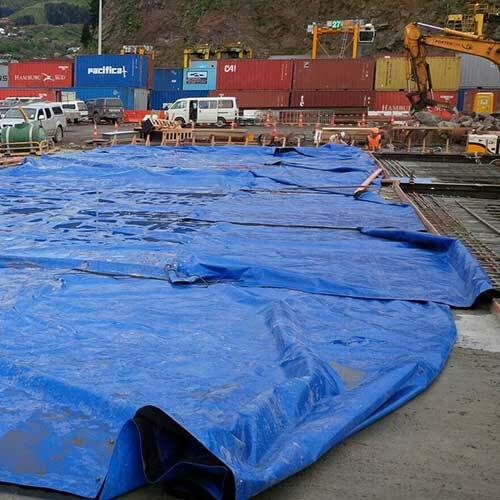 A concrete curing blanket is a specialised material that is constructed with an inner foam layer that is sandwiched between two layers of tarpaulin. 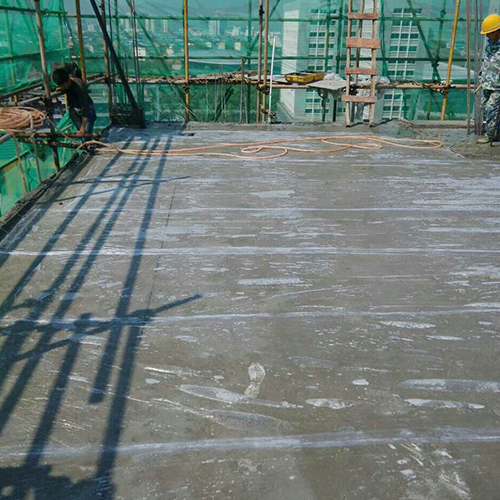 When concrete is poured on this blanket is essentially an insulating cover, it ensures that the concrete application is smooth and uniform, especially in cold weather. 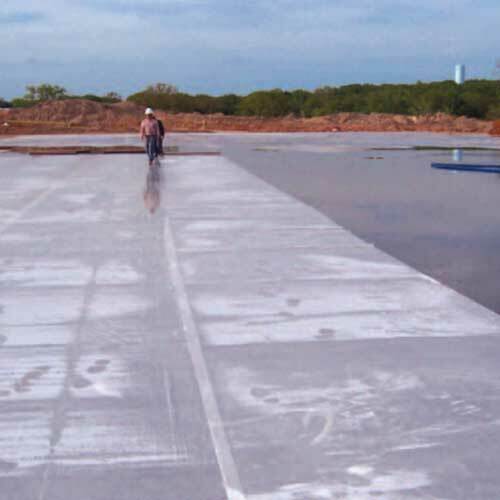 At Jindal PolyWrap we use the toughest tarp material for the right insulation and extended longevity and the foam is hydrophobic and highly resilient to ensure longevity and superior performance. 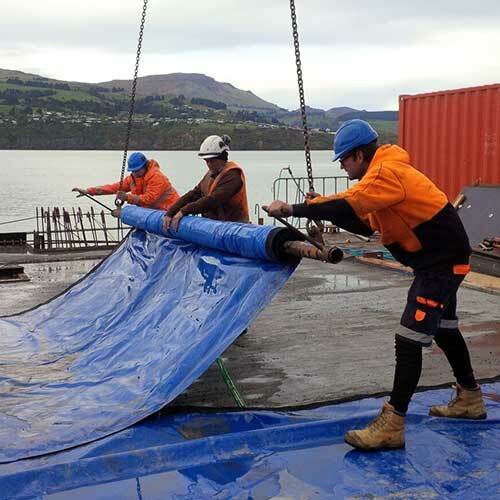 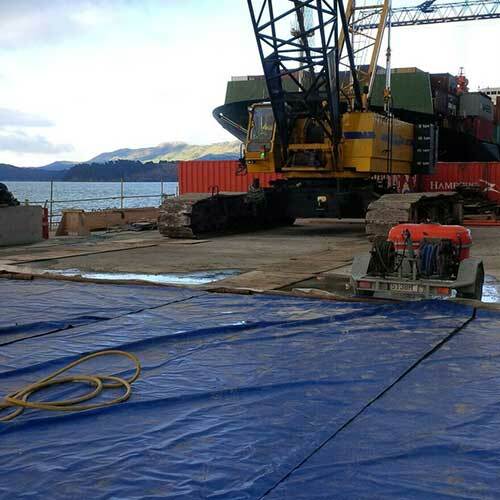 The concrete curing blankets are available in a variety of sizes and can also be custom made to suit your construction needs.